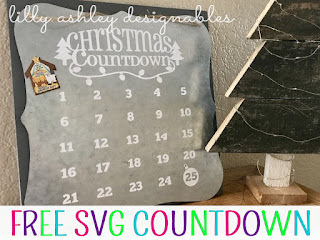 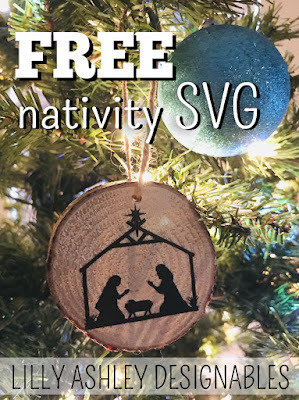 If you haven't yet grabbed any of these free Christmas SVGs from our free downloads collection, click any of the images below to head over and get them! 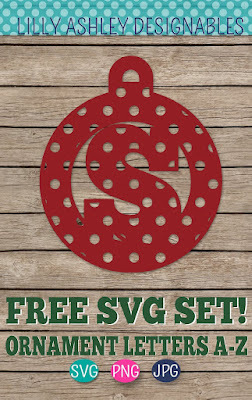 These are some of our most popular Christmas designs with the most downloads! 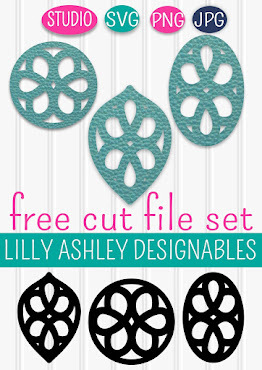 These are just a few of our free Christmas cut files! 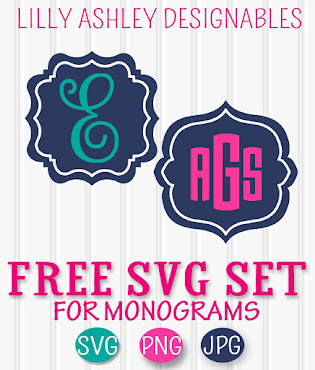 Check back soon for upcoming freebies, and follow along on Pinterest to stay updated and check out some of our other free SVG cut files!